Original wine cooler POS are becoming more and more trendy. Nowadays, it is a real art to keep your wine at the right temperature but it is also for a good design. 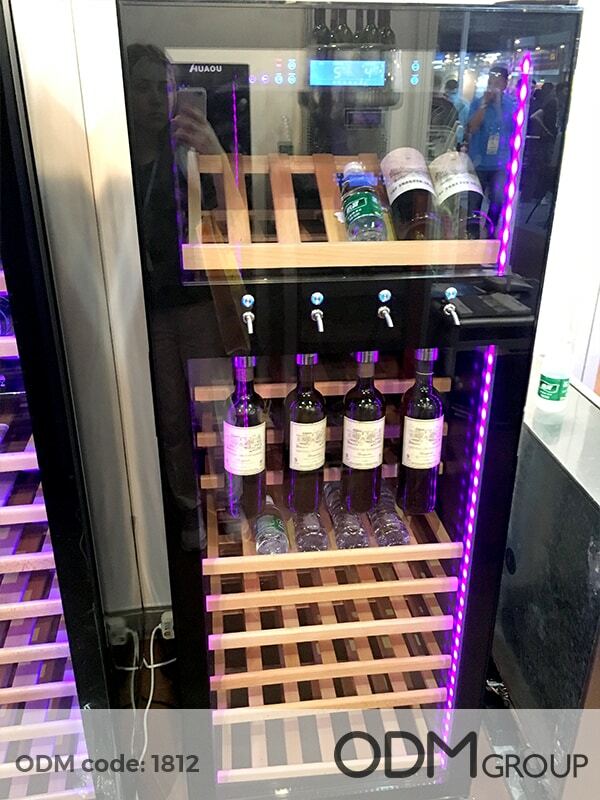 In fact, it is very classy to have a wine fridge for your events, in the restaurants but also at home for the wine lovers. Customers will like this innovative presentation of your bottles of wine. 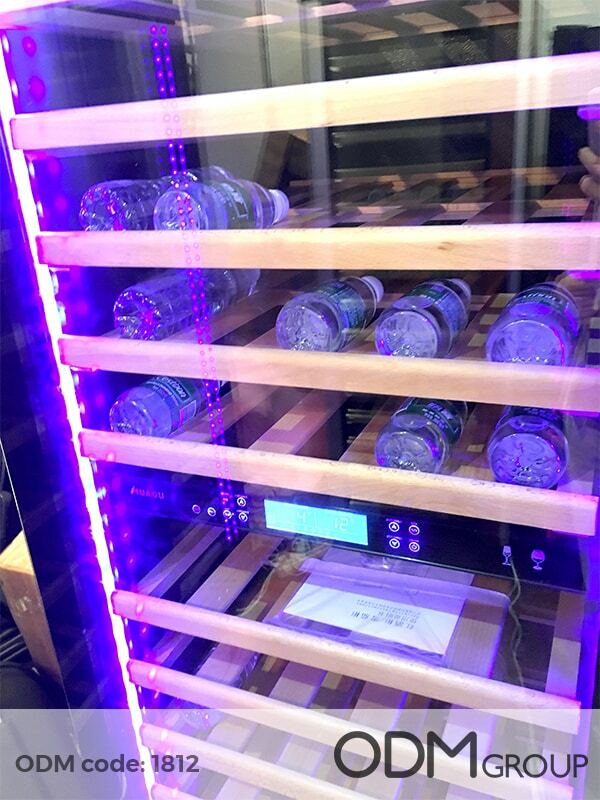 Moreover, many models are available, you can see above an original wine fridge POS to keep your wine cooler and expose it at the same time. It is a premium look and innovative model that give a fancy touch to your POS display. Also, the wine fridges POS can be customized with your brand name. In fact, the front glass present a huge area for your logo. Furthermore, these wine fridges POS models upholds your brand reputation by highlighting the quality of the wine you sell. 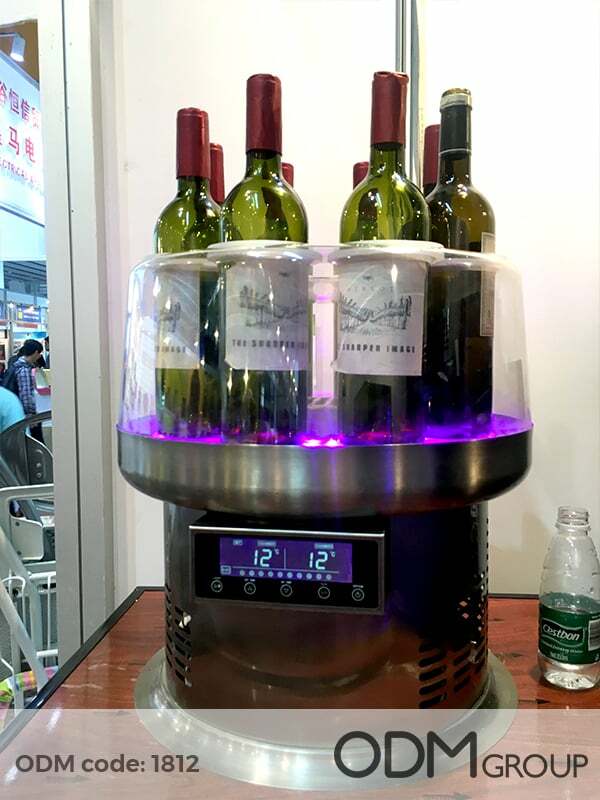 Where can you use a wine cooler POS display? Events – corporate celebrations and anniversaries, wine degustations. Home – can be offered for sale to end customers, so that they could enjoy your wine at home. At ODM we have significant experience in product design, sourcing and manufacturing. We can help you with your marketing budgets effectively. Be sure to contact us if you are interested in finding out more information about equipment promo ideas.